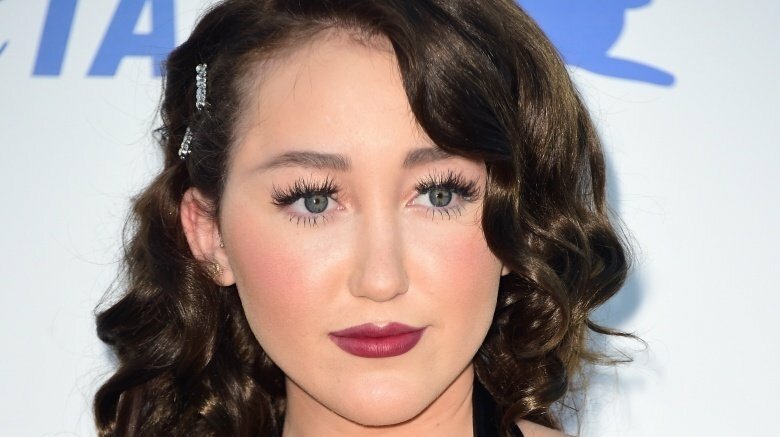 It seems like Noah Cyrus, younger sister of Miley Cyrus, is hardly ever in the news. 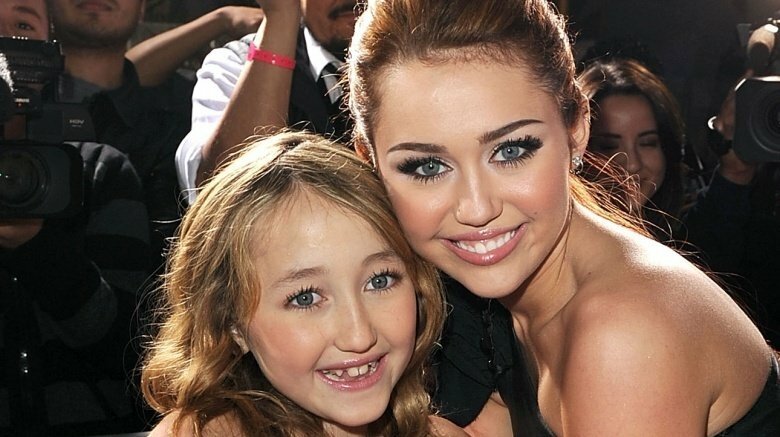 What happened to the up-and-coming starlet that inherited both sister Miley's good looks and striking personality? Let's deep dive into the possible reasons we don't hear too much about Noah anymore, which range from the Jenner girls, to Pokémon Go, to PETA. It's been an interesting ride for 16-year-old Noah—now let's check out why we haven't heard too much from her thus far. Is there a younger sister curse? As is so often true, both in life and especially in Hollywood, second fiddle is a tough instrument to play. Just ask someone like Solange Knowles. 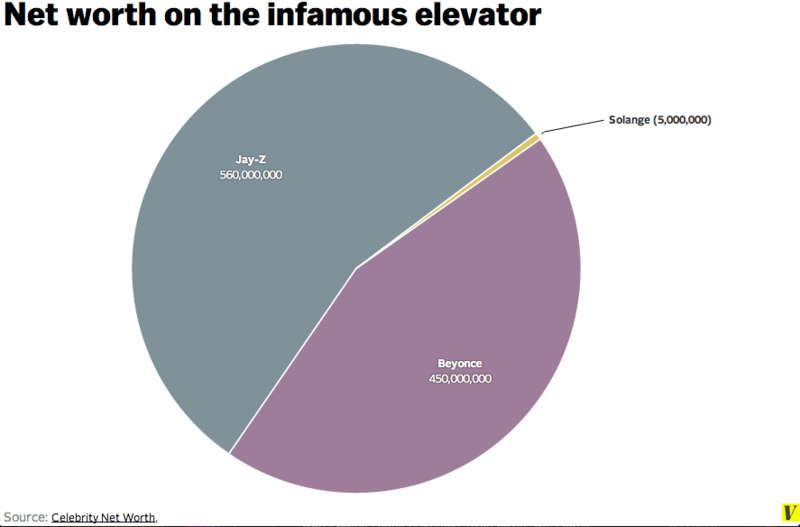 No matter how many fans or critics she wins over—her 2016 album, A Seat at the Table, was one of the year's best-reviewed—someone will inevitably make the all-too-easy quip that she's still Beyonce's younger, less successful sister. Not only is Miley famous, she's also incredibly infamous; from twerking scandals, to feuds with Nicki Minaj and controversial outfits, big sis has arguably become more known for her tabloid headlines than for her career accomplishments of late. As her controversial addition to The Voice is proving, one Cyrus sister is already a lot for America to handle. Adding another one to the mix might push audiences over the edge. Born in the year 2000 and quite a bit younger than Miley, it's very possible that Noah's family doesn't want her following in her big sister's tongue-wagging and pastie-flashing footsteps. It's just speculation, of course, but parents Tish Finley Cyrus and Billy Ray Cyrus very likely had their share of "wild" as they raised the lead actress of Hannah Montana up and out of the Disney tween world and into a relm where "Wrecking Ball" exists. Miley survived it and came out okay on the other side—but did mom and dad really want to take that chance with Noah? Sister Miley spoke out about Noah's future as a celebrity, and it sounded like she was a little more reluctant to have her little sis enter the spotlight. In a radio interview with 2DayFM's Sophie Monk (via the Daily Mail), Miley said, "She's a natural entertainer. Sometimes I'll be like, 'Oh my god, she's totally stealing my shine! If she's in the room, all the attention is on Noah." Miley continued, "She's kind of like a natural at it, so I feel like, if she wanted to [be a star] I wouldn't stop her. But she's really into sports. She really loves horses, so I'm going to keep her on that and that kind of innocence as long as I can. It takes someone really strong and someone who doesn't care what people think [to survive this industry]." Unlike sister Miley, Noah didn't hit the big-time with her first-ever acting foray, which was a six-episode run on the 2001 television show, Doc. Her father, Billy Ray, played the lead role on the show. Doc was a medical drama that aired on PAX, a family channel, and ran for five seasons. Noah played the part of Gracie Herbert, the daughter of a fellow doctor on the show. Noah also appeared on several episodes of the hit show that made her sister world-famous, Hannah Montana. In 2009, Noah was featured as an extra on Hannah Montana: The Movie, and after being bitten by the entertainment bug, helmed a YouTube series called The Noie and Ems Show. The webcast ran in both 2009 and 2010. Since then, her career has been pretty quiet, and some might even say all but stalled. That said, since she is a Cyrus, it's likely that she's not finished making headlines, no matter how meek they might have been as a pre-teen. Caught driving at just 13 years old in 2013, TMZ reported, Noah and her father Billy Ray faced some serious public criticism—but no actual legal repercussions. Though the two were photographed gallivanting in a vehicle driven by the underage Noah, no police officers were in the vicinity at the time. Had cops witnessed the act, the offense would have justified receiving a ticket. Her driving troubles didn't end there. 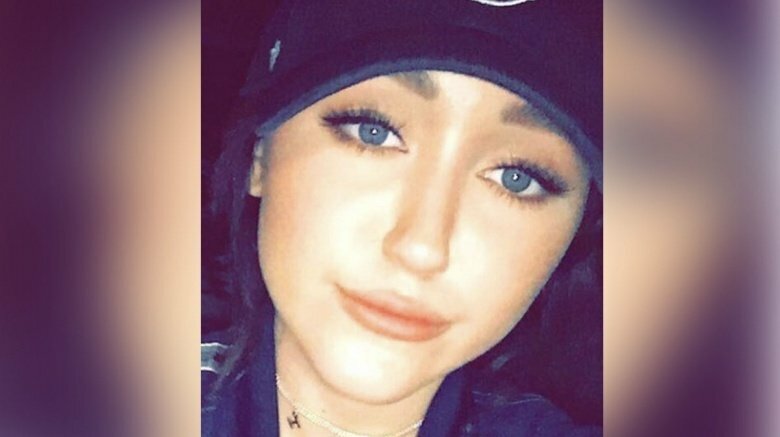 In 2015, while driving with her mother, Tish, as a passenger, Noah rear-ended another vehicle. This time she was properly licensed, however. TMZ reported that Noah caused the crash because she had been texting behind the wheel. In August 2016, Noah and her mother were both sued by the other driver for unspecified damages. TMZ reported that Noah inked lucrative record deals via two contracts and the total payment—before she even started recording—totalled around $350K. TMZ also revealed that should Noah's first album top the charts, she could be eligible for an additional $1.5 million advance toward her second album. Talk about incentive! Earlier in 2016, Noah opened up to Paper magazine, where she talked about her father, and the influence he's had on her career and musical interests. She said, "My dad always had me sing alongside him while he played guitar. He taught me how to harmonize to an old song of his, 'Missing You.'" She added, "Writing is the best way to get your mind clear. It's also a great way to explain your past or what you hope for the future." In case you didn't know that Noah has some serious pipes. It's no wonder she got all that dough before she even produced the flow. Her song, "Make Me (Cry)," featuring Labrinth, was released in November 2016. 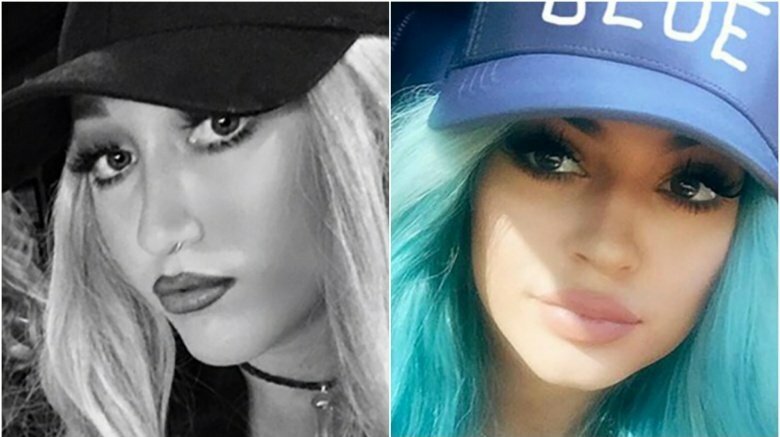 Noah is apparently pretty close with the Jenner girls, specifically Kylie. She even attended Kylie's 18th birthday in 2015. While she couldn't attend most of the over-18 festivities, she was still there to support her friend and seemed to be trying to emulate Kylie's signature look—the thick eyelashes, the heavy makeup, the dark lip…it's all there. Perhaps the edginess rubbed off on Noah because she later doled out some straightforward advice on how to live your life on Twitter (via the Inquisitr): "Be dangerous. Stop being careful. Take risks. Be rebellious. Live life. Make a mistake. It's okay to be young and dumb." Strong words from a 16-year-old. "Change your hair," she continued. "Change your style. Do something crazy. Find out who you really are. It's okay to go searching for yourself." Could it be the influence of the Jenners? Perhaps. Either that or Noah is just growing up and into her own persona. Only time will tell. Noah starred in a positively gruesome ad for PETA2, which showcased the young starlet being dissected for a school science class. The caption below the graphic image read: "I am not a classroom experiment. Neither are cats, frogs, rats, pigs, or other animals killed for dissection. Please choose not to dissect." 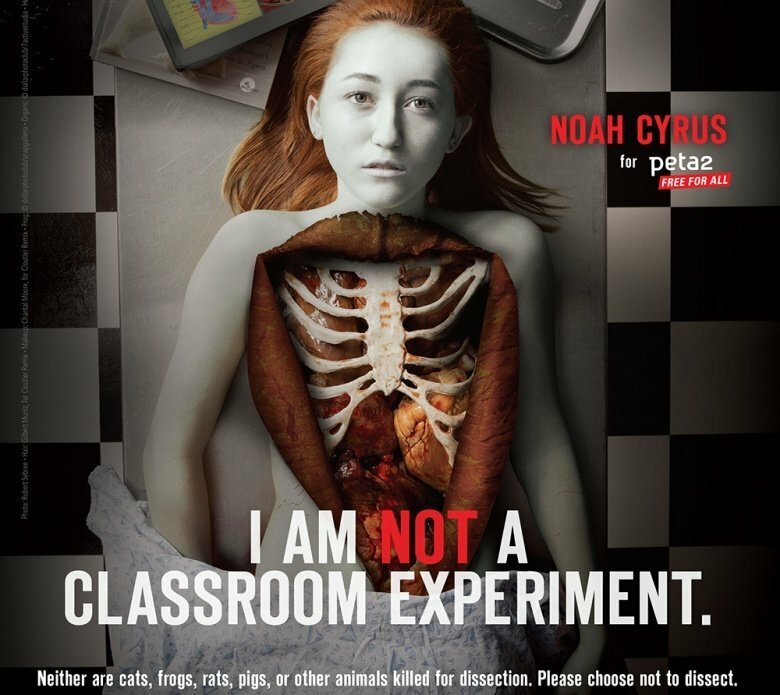 Noah publicly supports the animal rights movement and commented about her graphic advertisement: "If you feel weird about dissecting something, say 'no.' I would totally say, 'I'm not cutting into this animal.' I would never do that." She also stated that using computer simulation programs is just as good as dissecting the actual animal in a classroom setting. "You'll learn so much more off of the computer," she explained. "If you have the other option, why not take it? You should ask your teacher for other [humane] alternatives." Noah also railed against the treatment of circus animals for PETA Kids.